Can You Claim Workers Comp for Food Poisoning at Work? If you’ve suffered from food poisoning that you’ve contracted at work, you may wonder whether or not you can claim workers compensation. Every year, food poisoning affects millions of people in the US. Food poisoning can prove to be dangerous. If you’ve ever had it you’ll know what we mean. But while most of us get over it relatively quickly, there are also many people that end up in the hospital due to food poisoning and unfortunately some people even die from it. 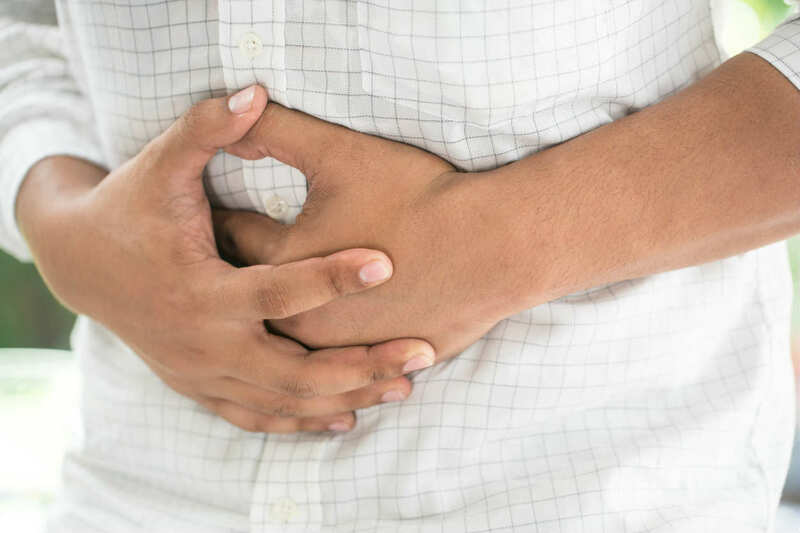 If you’ve suffered from food poisoning that you’ve contracted at work, you may wonder whether or not you can claim workers compensation. In this post, our St. Louis work injury lawyer will answer this question. Many of us eat at work. Many businesses have a canteen for their workers’ use. Getting a free meal is often a perk of the job. Workers in a wide variety of industries could be eating food at work. Those who work in restaurants, schools, hospitals and factories often eat at work. How to determine if your food poisoning is work-related? If you have to file a worker’s compensation claim, you will need to prove that your illness is work related. There are various circumstances that can lead to this conclusion. If your employer provides your food or your drink and it has made you ill, this would make it easier for you to prove that your food poisoning is work related. Additionally, if you have food expenses deducted from your pay then you are likely to have a good case for compensation. You could also be entitled to compensation if you eat in a cafeteria that is only available to employees. If the public also use this cafeteria, then you are less likely to have a case. If your food is purchased from your employer, and it is part of your official meal break, you should have a good case. However, if you were on a meal break but bought food from another source, a shop or cafeteria not owned by your employer, then you are not likely to have a good case. Food poisoning can often be mistaken for a virus or other illness. If you have any of the symptoms of food poisoning, seek advice from your doctor as soon as possible. They are likely to treat you with fluid replacement. You can easily become dehydrated when you have food poisoning. They may also give you antibiotics if they believe your food poisoning is of bacterial origins. Sometimes, in severe cases, people suffering from food poisoning will be immediately admitted to hospital where they will be treated with antibiotics. The symptoms to be aware of are nausea, vomiting, and diarrhea. It can also cause a high fever and stomach pains. Your next step should be to get the advice of a St Louis workers compensation attorney who can evaluate your claim for free and help protect your rights. Call the Law Office of James M. Hoffmann 24/7 at (314) 361-4300 for a FREE consulation.